Bottom Line: With all the excitement of the high end video cards on the market today, we tend to forget that not all of us have $300-$500 to spend. 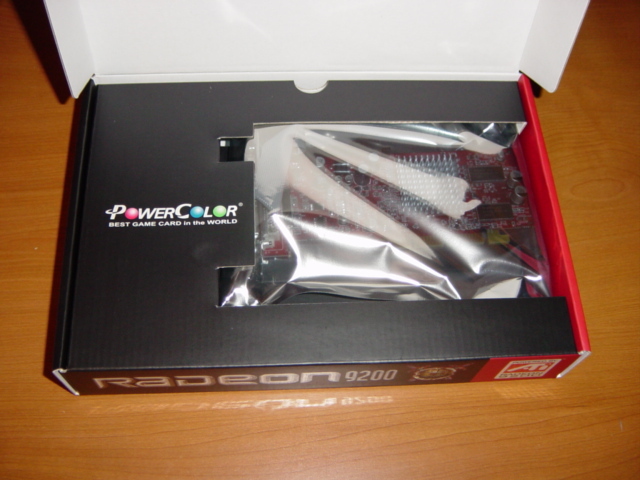 Today, PowerColor brings us the Radeon 9200 SE. Aimed at the budget consumer for as little as $53 retail, we put it to the test and find out if the performance is worth the price. This model of the Radeon 9200 SE has 64mb of DDR ram and uses a heatsink only instead of the normal heatsink fans usually installed on video cards. This is already a plus side to those who believe silence is golden. 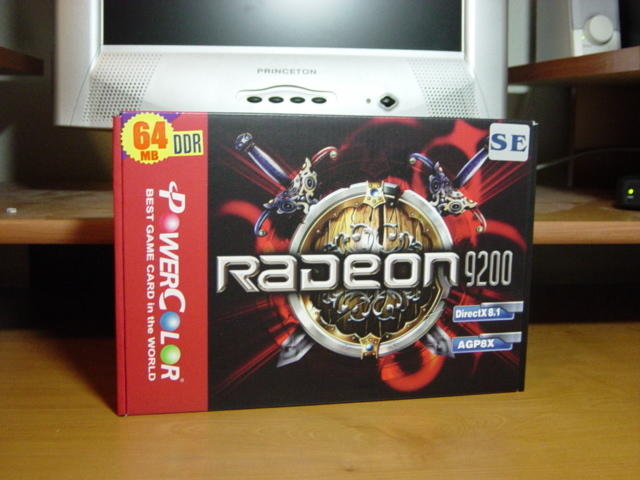 The 9200 SE came in its retail PowerColor packaging. 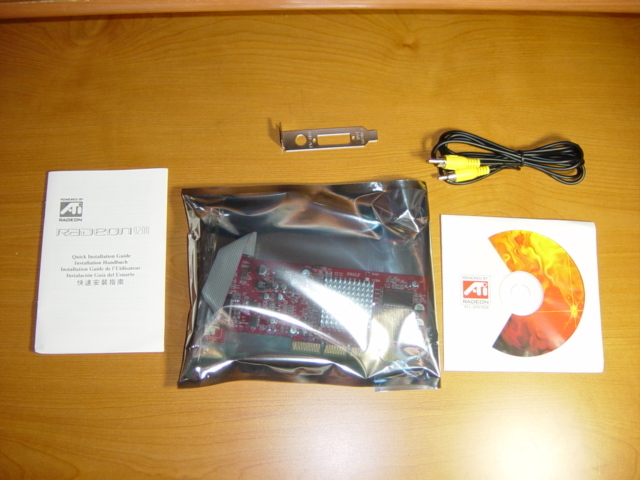 Inside was the Radeon 9200 SE, a low profile bracket for those who don�t use a LCD monitor, a RCA cable, drivers, and manual.